Maps of forest distribution around the world to display on white board: Global Tree Cover and Forests in the World. Show the class the photos of the forests and ask them if they know or can guess what part of the world they are from. Encourage them to find clues in the pictures. Establish that one is a picture of a forest in Scotland and the other is from the Congo Basin rainforest. Show pupils the two world maps. Global Tree Cover shows forest coverage in the world and the Forests in the World shows where the types of forest are distributed. 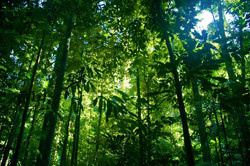 Ask pupils to locate the rainforests. What do the pupils notice? Explain that the Scots Pine forest would have covered large areas of the Scottish highlands but has now almost totally disappeared. This forest would have been part of the Boreal Forest (marked in brown on the map). Pupils should locate Scotland on their maps and the area where the Scots Pine forest would have been. Pupils research the Congo Basin rainforest and the Scots Pine forest (either as homework or as an IT session using search engines). Pupils present information to each other in groups. Facilitate whole class plenary using the teacher prompts below. What are the main differences between the two forests? 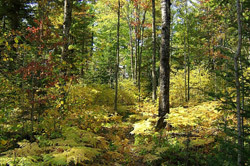 What is the climate like in each forest? Do you think people live in these forests? 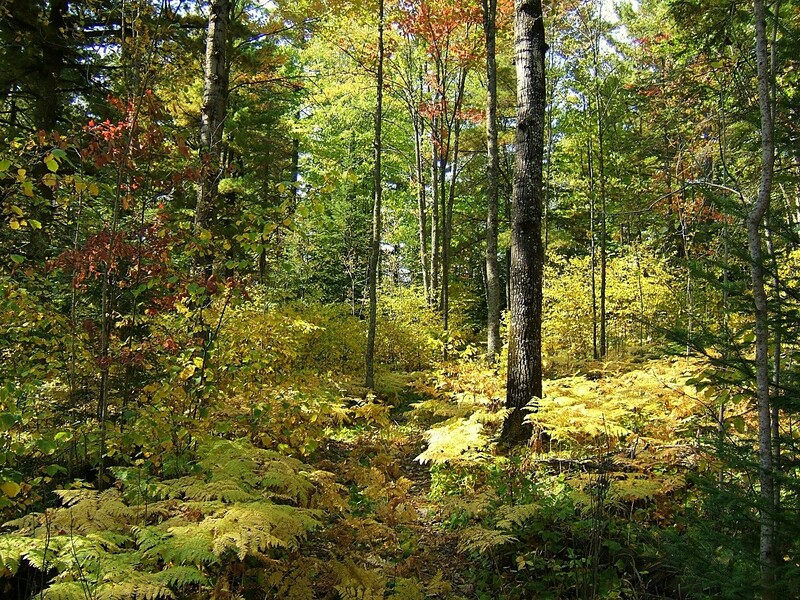 What do you think it would be like to live in these forests? 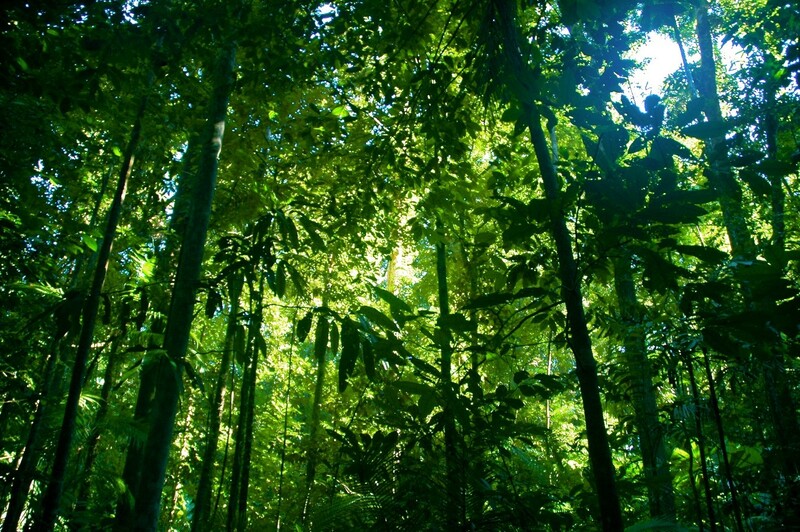 What have you learned about the location of the forests around the world? What have you found out about the distribution of trees around the world?